Welcome to our Pokemon GO Transfer To Pokemon Lets GO Guide. Players of the popular Mobile game Pokemon GO will be able to transfer their favorite Pokemon over to Nintendo newest game to be released on the Switch console Pokemon Let’s Go. Before we walk you through how to begin transferring some of your extra pokemon, it’s important that you know that once you Transfer from the Mobile Pokemon GO game you CANNOT send it back. This means it only goes one way, ONLY Pokemon Go Pokemon can be transferred to Let’s Go. Its also important to note that the Pokemon Stats will be Rerolled, so don’t waste a good Pokemon since it will be rerolled. Players will Unlock access to the GO Park after they have reached the Fuchsia City. There are around 20 Parks, each can hold up to 50 Pokemon. There is no limit on how many Pokemon Per day you can transfer from Pokemon GO, there is, however, a restriction what you can transfer. Once you have completed the first two steps of connecting each device you can now send Pokemon GO Pokemon to your Let’s Go Game. Now for the final and best part, how to get the pokemon in let’s go that you sent from Pokemon GO. The game will give you a screen saying the Pokémon has been received if it worked correctly. 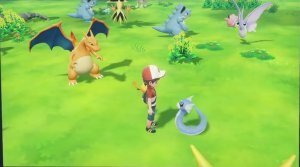 You can send Pokémon from the Kanto Pokedex that you caught in Pokémon GO, they will appear in Let’s Go within the area known as the “GO Park”. When players visit this area they can interact with the Pokémon and then capture them. Players will also have access to other activities in the GO Park. 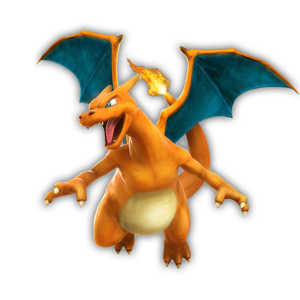 Challenge Legendary Pokemon, defeating them will give you chance to capture them. The reason you are probably here trying to connect you pokemon go account to Let’s Go is for Meltan and the evolution Melmetal. 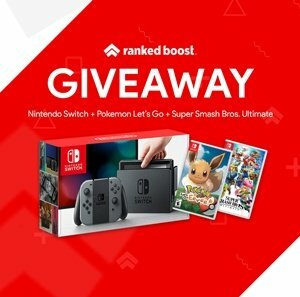 NEW Device that is confirmed compatible with both Pokemon Let’s GO and Pokemon GO. 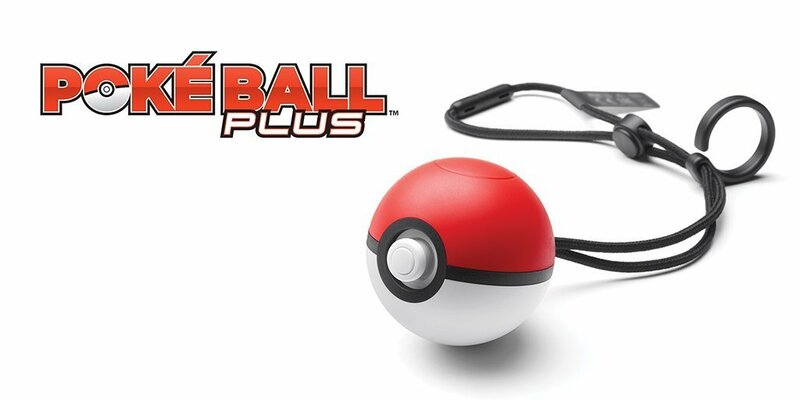 Players will receive the pokemon MEW with their Pokeball Plus purchase, found within the Pokeball itself.